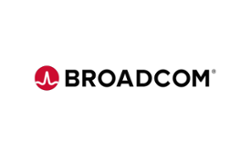 Broadcom (NASDAQ:AVGO) is a leading semiconductor device supplier that announced on 11 July that a definitive agreement had been reached with CA Technologies (NASDAQ: CA), a leading providers of information technology management software and solutions, for Broadcom to acquire CA. The idea is that CA shareholders receive $44.50 per share in cash (the share is currently $44,08), which at the time was a premium of 20%. This would translate to on an all-cash basis to $18.9 billion with an enterprise value of $18.4 billion. Broadcom will fund the deal with cash and $18.0 billion in new debt financing. Based on the 5 August balance sheet, Broadcom had debt of $17.6 billion and cash of $4.1 billion. Effectively, Broadcom has to borrow again what it already has in borrowings to fund the CA acquisition. But bear in mind that Broadcom is a $100 billion market cap company, over 5x more than CA. The transaction is subject to the usual regulatory conditions, including the approval of CA shareholders and antitrust approvals in the US, the EU, and Japan. Careal Property Group AG and affiliates own 25% of the CA stock and entered into a voting agreement to vote in favour of the transaction, expected to close by the end of 2018. The market hasn’t been clapping much in the short term but the stock, at $246, has recovered nicely from post-announcement levels of just above $200. Will it work? I think the deal could be financially positive longer term, but I question the operational commonality. There is not much in common with the Broadcom semiconductor operations and the CA mainframe software business. However, if management at Broadcom are tilting at consolidation of what is a fragmented infrastructure software industry then CA may not be the last deal. 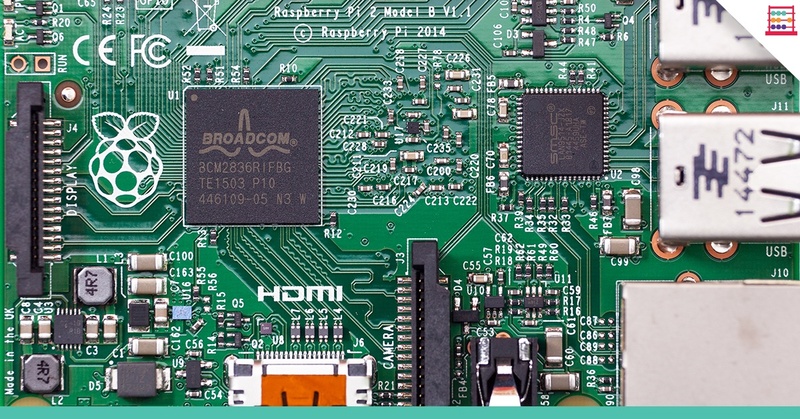 A better software and annuity income could be rating accretive too for Broadcom, but investors could get similar characteristics through Cisco System (NASDAQ:CSCO). 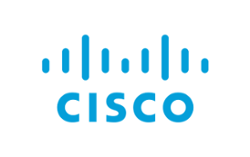 Cisco has evolved from hardware to annuity income fairly well. However, Cisco includes software with hardware (quite neat that) whereas that doesn’t seem on the cards for Broadcom and CA. 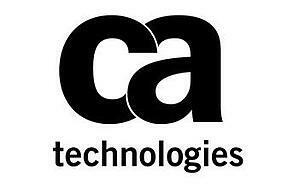 However, the Broadcom and CA combination could boost EBITDA margin to 55%, from 48% now. My pro forma estimates show Broadcom 2019 revenue at $21.5 billion and CA revenue at $4.4 billion for a combined $25.9 billion in revenue. EBITDA at Broadcom is estimated at $11.0 billion with CA having an EBITDA of $2.0 billion for a combined $13.0 billion. Assuming Broadcom operating income of $10.5 billion and CA operating income of $1.5 billion, add in synergy savings of $0.5 billion, and I get a combined pro forma operating income of $12.5 billion. Differing tax structures mean the combined entity would have a lower tax rate than the US corporate average of 21% but I’ll assume 21% anyway. Deduct interest on the combined debt and you end up with $8.5 billion in net income. The bottom line is $20.50 in pro forma earnings per share. That is higher than the non-GAAP EPS for Broadcom of $16.00 in 2017 but no different to the $20.50 that they’ll probably make in 2018 and 5% higher on the $21.50 in 2019. 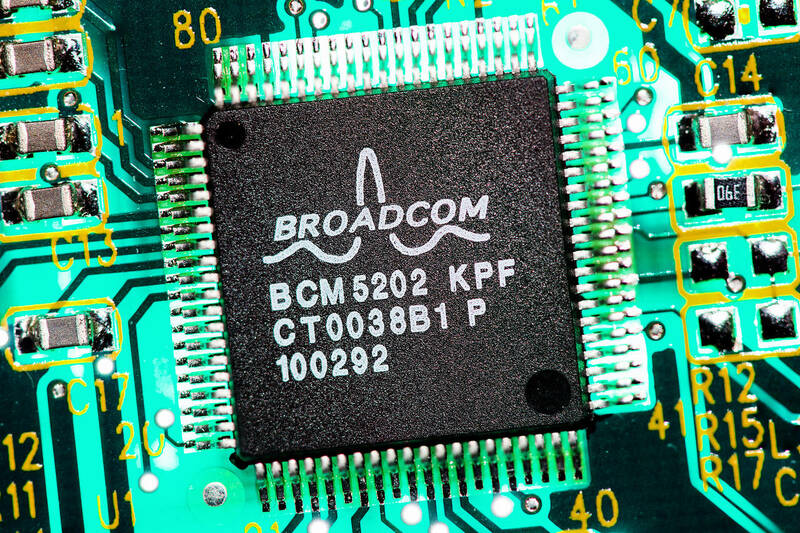 Broadcom is estimated to pay a $7.00 dividend in 2018, on top of shares already repurchased. 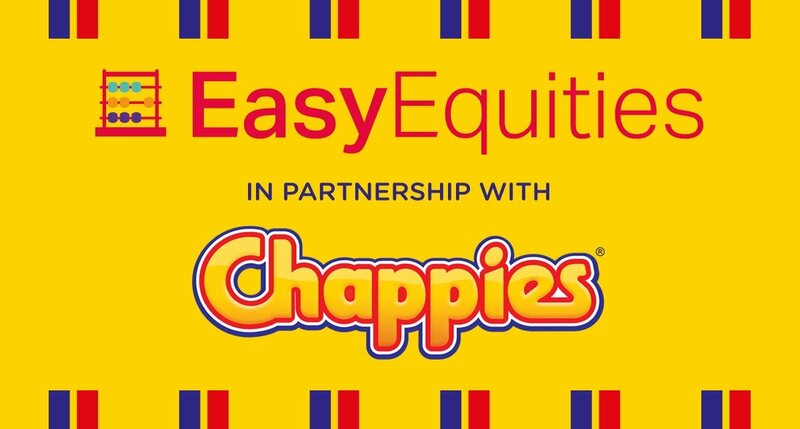 The company spent $5.4 billion during the last quarter buying back stock and will complete the remaining $6.3 billion authorised by the end of fiscal 2019. The company has reiterated that it will return 50% of the prior fiscal year free cash flow in the form of cash dividends. That seems a steep ask, not least at a time of large corporate action requiring borrowing, as I estimate that will be between $9.00 and $10.00 per share in dividend (roughly a 4% gross yield). But assuming free cash flow 40% of net revenue it is not out of the question. With the stock having recovered from the recent yearly low, and having been range bound, I would be patient to apply new money. The CA deal has to bed down too. But levels around $250 aren’t bad value for a company of this quality and solid cash flows, with a forward pro forma PE ratio of 12.0x.